West Construction Group was founded on the principal that each and every homeowner deserves the very best in service, professional and quality. Our testimonials show that we live up to that vision. When faced with storm damage or just remodeling a guest bathroom, each and every homeowner wants needs and deserves the utmost attention to detail and the very best quality. We understand that your home is more than just an address or a job site. 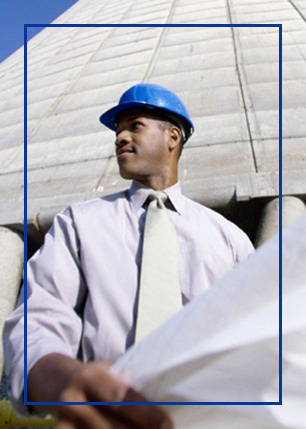 We do not take lightly the privilege and responsibility that comes with being selected as your contractor. Family owned and operated…Veteran owned and operated…. we perform all levels of building and remodeling with dignity and honor. West Construction Group offers start-to-finish solutions for every project. We also offer full design services.